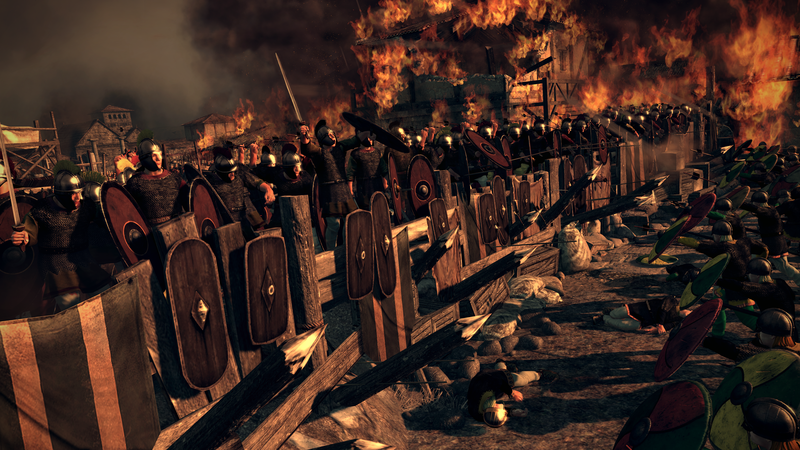 Attila is the latest game in the Total War series with again a historical figure in its title. This strategic-tactical combination game can give you a nice feeling of how 5th century warfare looked and felt like. This review gives an opinion of the historical realism of the game. The grand campaign starts at 395 AD and covers the area of Europe, North Africa, the middle East and western Asia. The Roman Empire has just been divided in a Western Roman Empire and a Eastern Roman Empire. In this period (the end of Roman hegemony and the beginning of the ‘dark’ ages) the Western Roman Empire is very weak and the Eastern Roman Empire has a lot of trouble to keep nomadic tribes which are crossing their borders in check. One of the most famous of these Nomadic tribes are the Huns with their best known leader Attila. 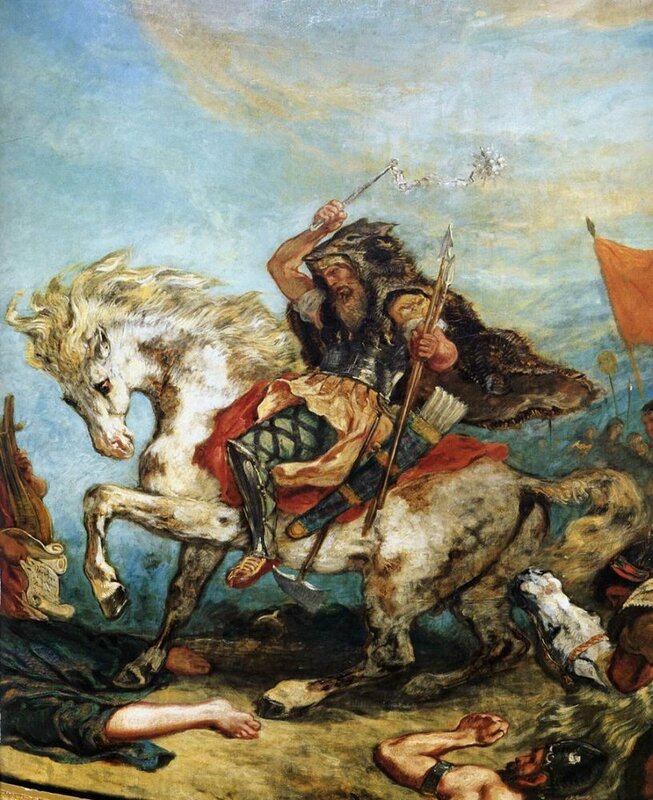 Attila (‘The Scourge of God’) included many Germanic tribes to the Huns rule and attacked the Eastern and Western Roman empires in wars of extraction.1 This interesting era is the games setting. 1 E.A.Thompson, The Huns (Oxford, 1999). Ferdinand Lot, De Germaansche invasies: de versmelting van de Barbaarsche en Romeinsche wereld (Den Haag, 1939). J.Otto Maenschen-Helfen, The world of the Huns: studies in their history and culture (Berkeley, 1973). Eugène Delacroix, Detail of Attila and His Hordes Overrun Italy and the Arts, 1847, Library, Assemblée Nationale, Paris. 2 J.Otto Maenchen-Helfen, The world of the Huns: studies in their history and culture (Berkeley, 1973). 3 Maenchen-Helfen, J.Otto, The world of the Huns: studies in their history and culture (Berkeley, 1973) 178-180. This is also a good part. All the weapons you play with have accurate shooting distances, impact etc, etc. It makes a lot of difference of you wear armour or not and what kind of armour you wear, as it was in reality. Your men will get tired when they ran to long and when exhausted they will fight worse. Flanked units have a bigger change to lose the fight than when they are not flanked etc, etc the list is endlessly wich gives the feeling that you are really have to coop with the tactics of fifth century warfare. 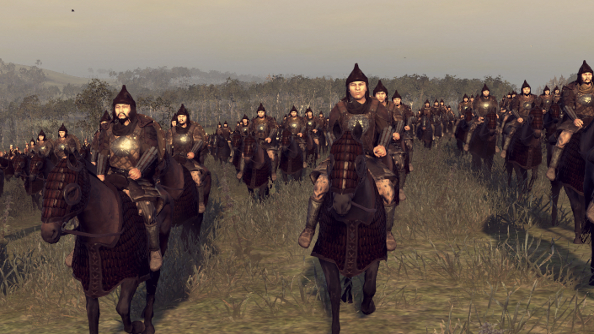 Personages in the game can be played with in the form of generals or admirals for your armies and fleets or governors. Besides that your ruler has a family tree with people who you can assign to different offices. Every general and family member has different skills and different settings. Many of these characters are historically correct. When you play with the Hun faction, Attila will be born after a number of turns. When he is old enough he will be the leader of the Hun faction and a general. An annoying detail is that each character has an illustration of his face but it happens quite often that the same face is being used for different characters. Sound and music is nice but it doesn’t sound that the music is authentic. Sounds of clashes of armies, horses and weapons do have some comparisation to reality. Lot, Ferdinand, De Germaansche invasies: de versmelting van de Barbaarsche en Romeinsche wereld (Den Haag, 1939). Maenschen-Helfen, J.Otto, The world of the Huns: studies in their history and culture (Berkeley, 1973). Thompson, E.A., The Huns (Oxford, 1999). 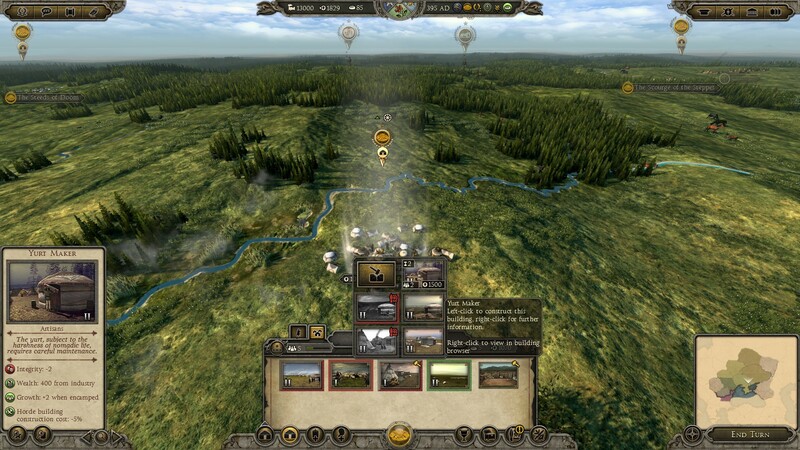 More information on the games topic to enhange your historical gaming experience! Attila the Hun (tv mini-series, 2001) (not historical very realistic but fun to watch). 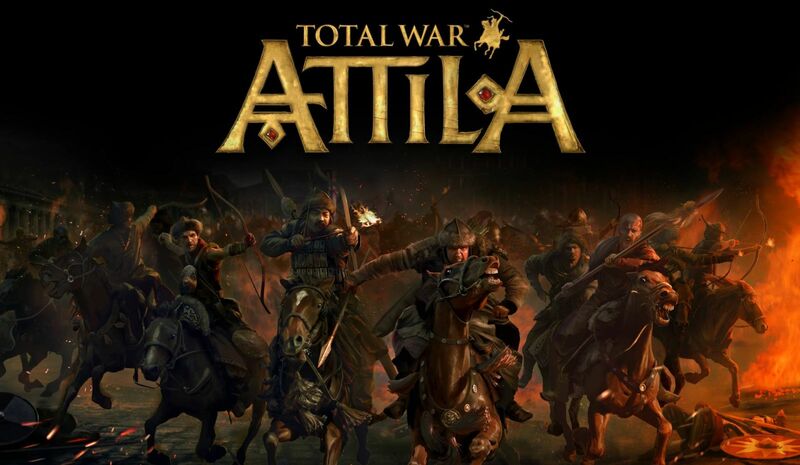 Total War: ATTILA Documentary – The Scourge of God (made by Creative Assembley themselves with a lot of game footage). Raphael, Pope Leo I Repulsing Attila the Hun, 1514, "Stanza di Eliodoro", Vatican Palace. 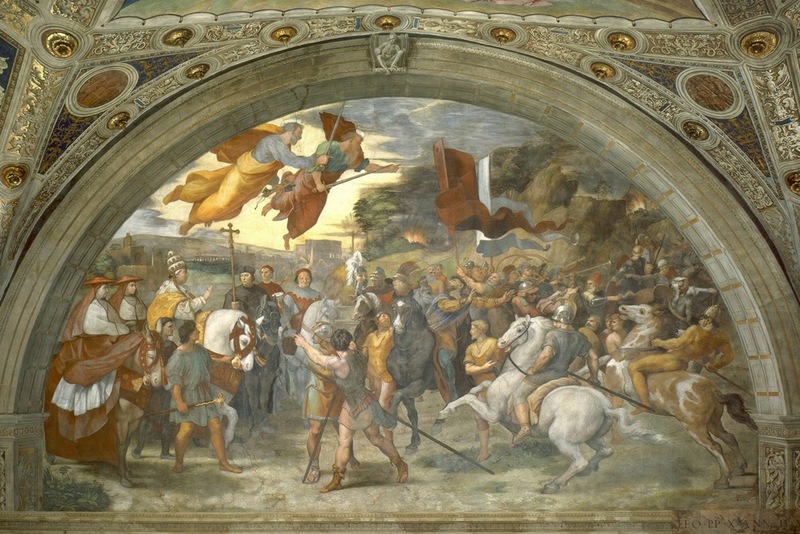 The Fresco depicts the meeting of Pope Leo the Great and Attila, who was threatening to invade Italy. Rome's patron saints, the Apostles Peter and Paul, miraculously appear, frighten an turn back the Hun.